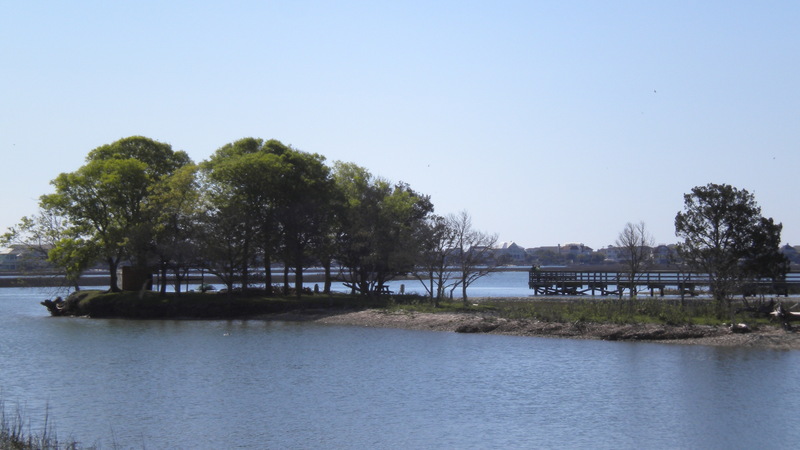 The Salt Marsh Economy in Murrells InletAsk any long time resident of Murrells Inlet what makes their hometown so special and it is very likely you will find the answer is the Creek! The salt marsh not only provides a multitude of recreational opportunities it is also home to some of the top rated oyster harvesting areas in the state. Murrells Inlet 2020 a local non-profit has recently released the Economic Impact study of the 29576 zip code noting a conservative estimate of $720 million value for our salt marsh. It comes as no surprise that waterfront properties along the Murrells Inlet salt marsh have higher values when compared to homes off the creek. In the study the average value of creek front homes in Murrells Inlet is $457,377 compared to $229,654 for homes that are not located directly on the creek. The study completed by Dr. Rob Salvino of Coastal Carolina Universities BB&T Center for Economic and Community Development details economic drivers in Murrells Inlet and provides an in depth look at demographics in 29576 along with employment and visitor data that will prove invaluable to business interests in the local community. It will also prove to be valuable for businesses considering locating in Murrells Inlet area for years to come. A copy of the study can be found here. To learn more about Murrells Inlet 2020 and the work they do in the Murrells Inlet Community visit their website here.